We had the pleasure of lunch here today for a birthday celebration. Impressive, huge restaurant. Every direction you turn there is something to look at. Flowers, columns, Audrey Hepburn screen, chandeliers, a sea of tables, wine stored in wall cabinets, hung from the ceiling, everywhere! If you are on the Gold Coast and looking for a restaurant to cater to all tastes, I do recommend trying this one. Menu is extensive, salads, steaks, seafood, pastas. All available at reasonable prices. One tip for here, go hungry and bypass the entrees. 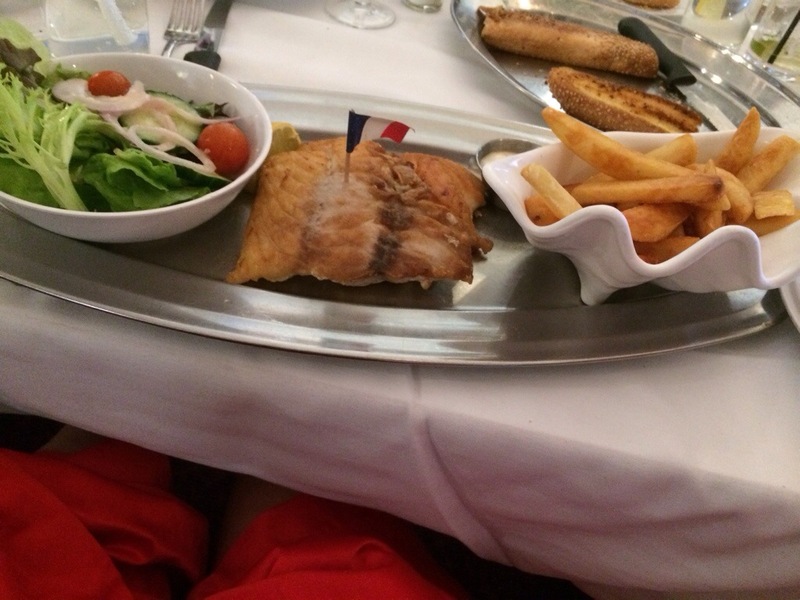 Meals are huge, fresh crisp and nicely presented. Complimentary plates of garlic bread were delivered after the table order was placed. 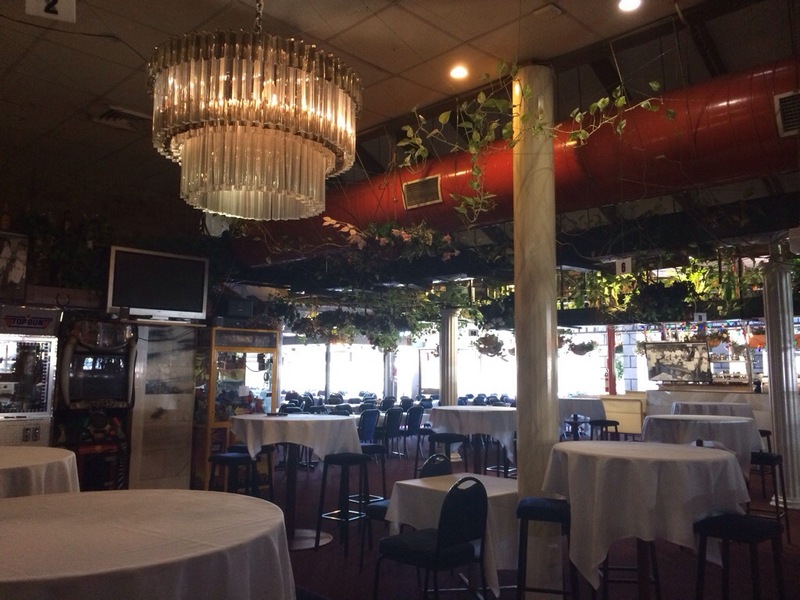 The restaurant area has many seating areas, you could lose someone in here, it really is very roomy. Tables are not set up on top of each other, as well as each seating being placed in a different area of the restaurant. This helped immensely to give everyone their own privacy. Staff were helpful and tried to cater to all needs. Drinks were all reasonably priced. Some bottles of wine were on sale for under ten dollars. Variety of wines is impressive. 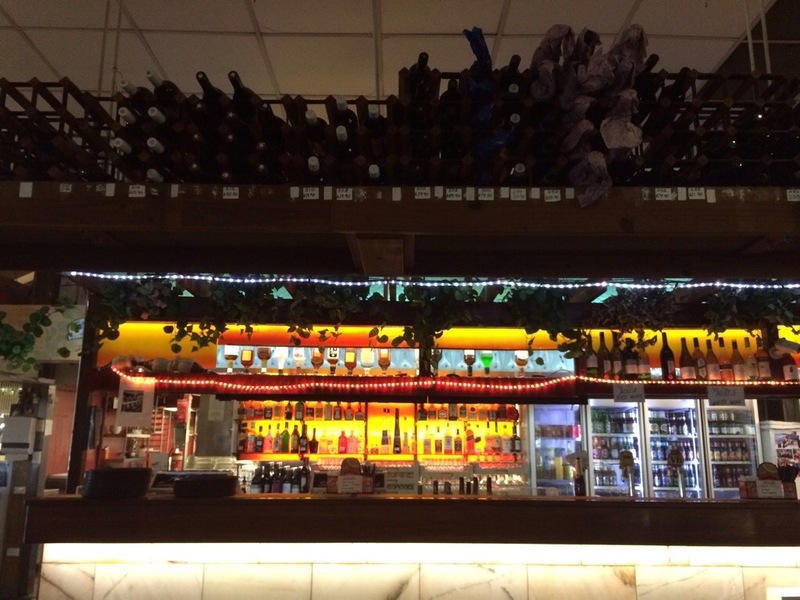 As mentioned before, bottles of wine are stashed everywhere, creating walls of wine. Kids have the opportunity to be entertained with a couple of game tables and the chocolate machine. Definitely worth a visit if you are in the Ashmore or Gold Coast Areas. Pacific Ocean was pounding the beach the resort sits upon the day we visited. 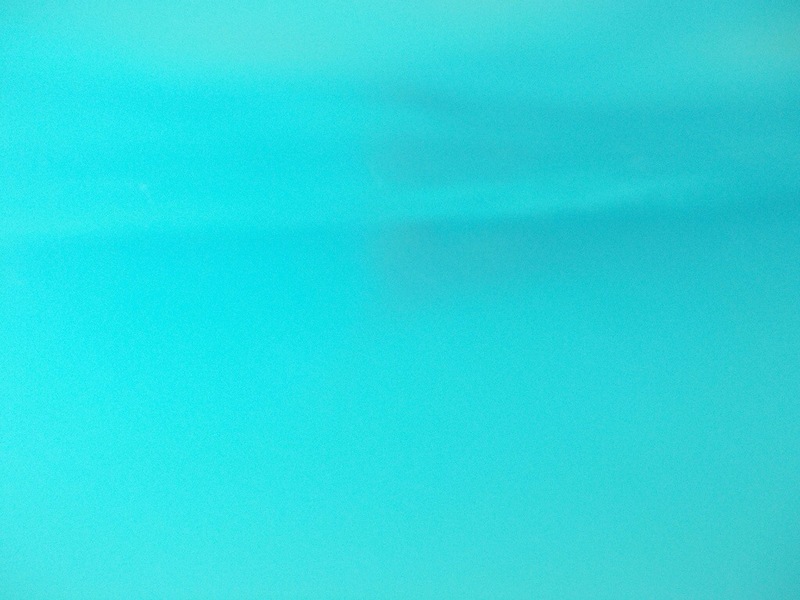 Amongst the crashing dark blue waves, lay an aqua blue calm strip of water. I have no doubt the snorkelling in this area is good, but the idea of snorkelling in between the thunder of the sea, didn’t appeal to us resulting in a polite decline on the invitation. This is a nice area which exudes a somewhat isolated feel. Maybe it’s the drive down the track to the resort, or perhaps the long frontage, then again it could have been the waves rolling in from open ocean to pummel the shore. Whatever the reason, the feeling of isolation was further enhanced by a lack of people. 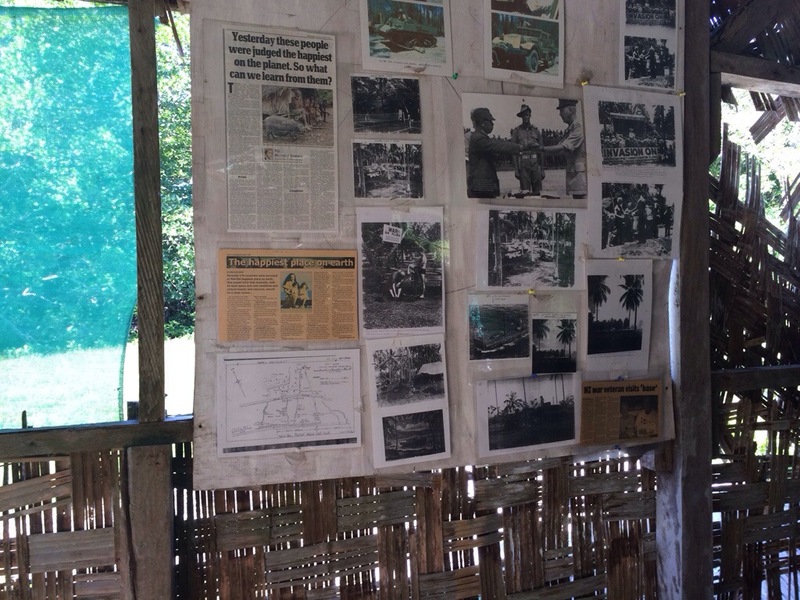 The only human life around, were those who worked at the resort and conservation park. Given this is a large, sprawling resort, slowly being restored, the size was magnified by the small handful of people. Lack of people was a good thing though, with a personalised tour, just for us. We were guided around the resort area to view the concrete tanks with different age turtles being grown until they reached their release, back to the wild, size and age. Iguanas’, flying foxes, chickens, all were on display in their own enclosures, Although we did wonder if they were aware they were also on the menu in the restaurant! Iguanas were happy to socialise and pose for the camera. 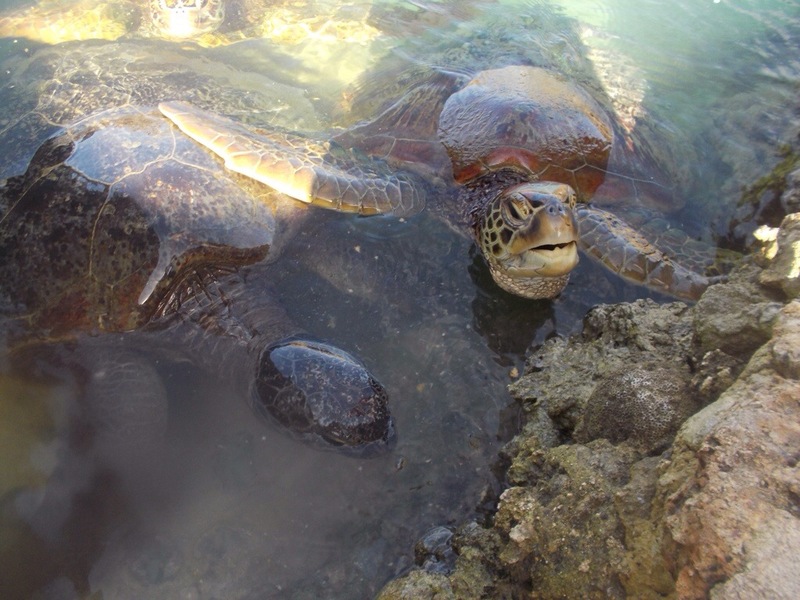 Between the resort/park and the pool of sharks mingling with the three oldest turtles, there lies a village where Ni Vanuatu who work at Crystal Bay, reside during their work tenure. Pigs, from little tackers through to a couple of massive ones, live in their own pens at the edge of the village. 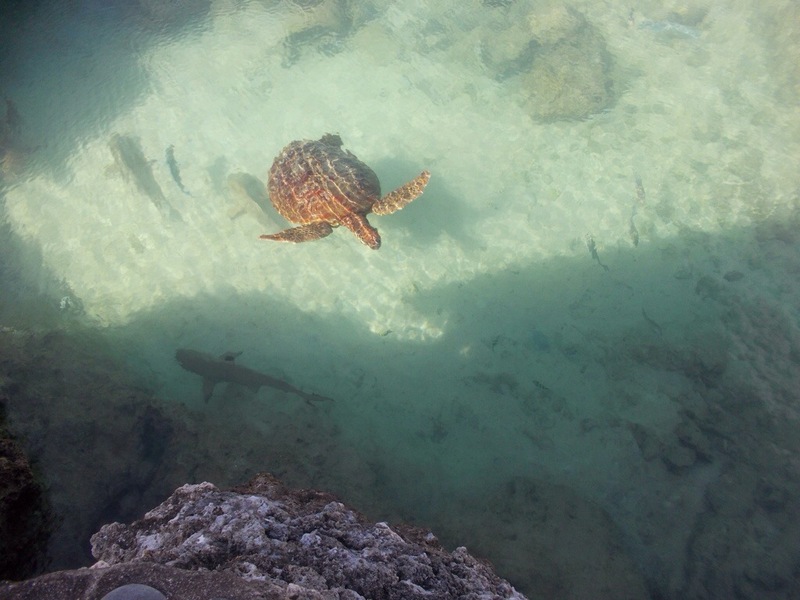 I did negotiate the steep steps down to the pool to meet the turtles, the biggest around 80 years old. 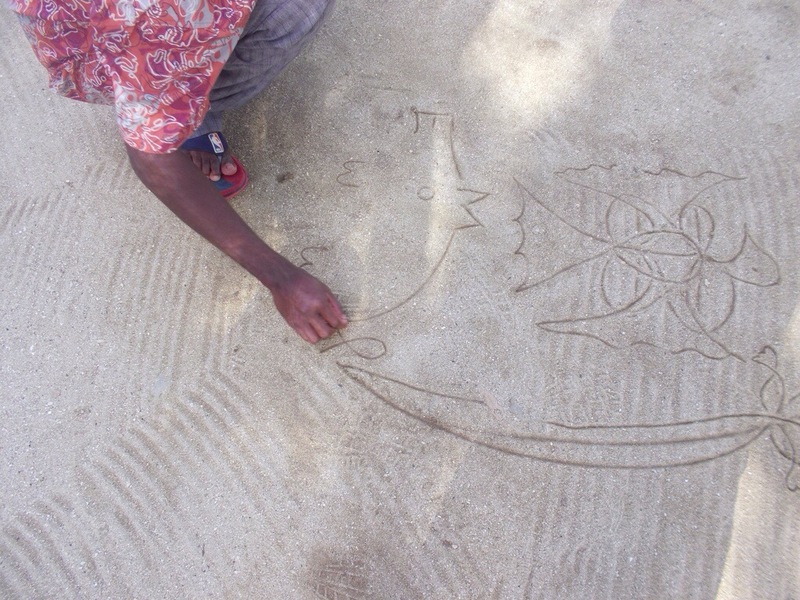 Our guide demonstrated sand drawings, which he completed in no time at all. Outlines were neat, tidy and cleverly put together. There is an entry fee here, around AUD 20 each which included the tour, snorkel and feeding the big turtles. 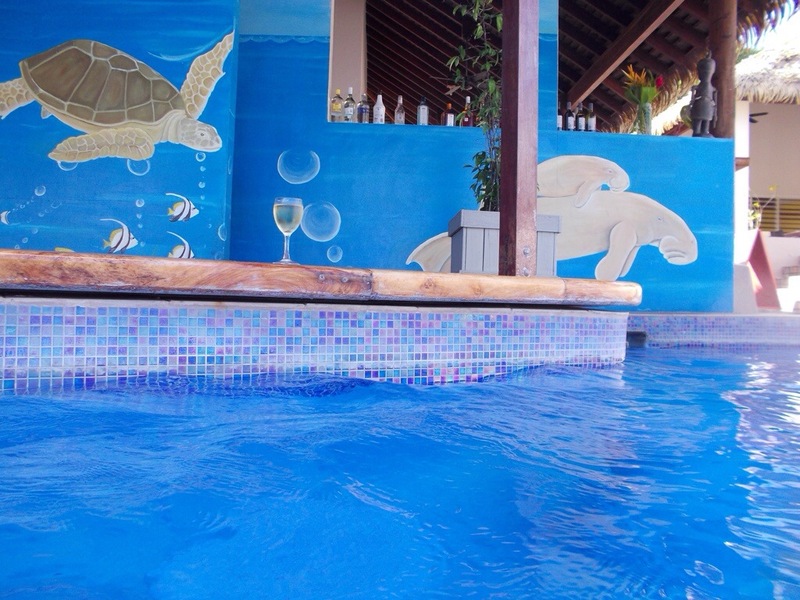 Swimming with the sharks, ray and turtles did cost more and is available at high tide if you are interested. Families will find plenty here of interest to the kids, when you stop by for a tour. The resort itself still looked a little run down and basic, making a stop on an island tour probably a better choice than staying on site. 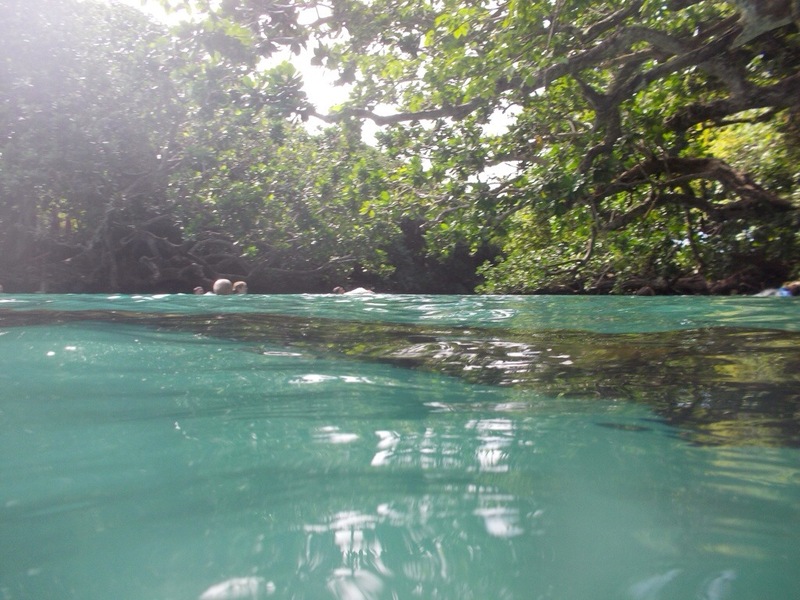 Keep in mind also, this is not the location of the blue lagoon, which is a different area on Efate altogether. Cascading water twisting yet seamless, runs next to and below your feet whilst negotiating a path on non slippery rocks, your goal being the ultimate last big waterfall. Breathtaking. 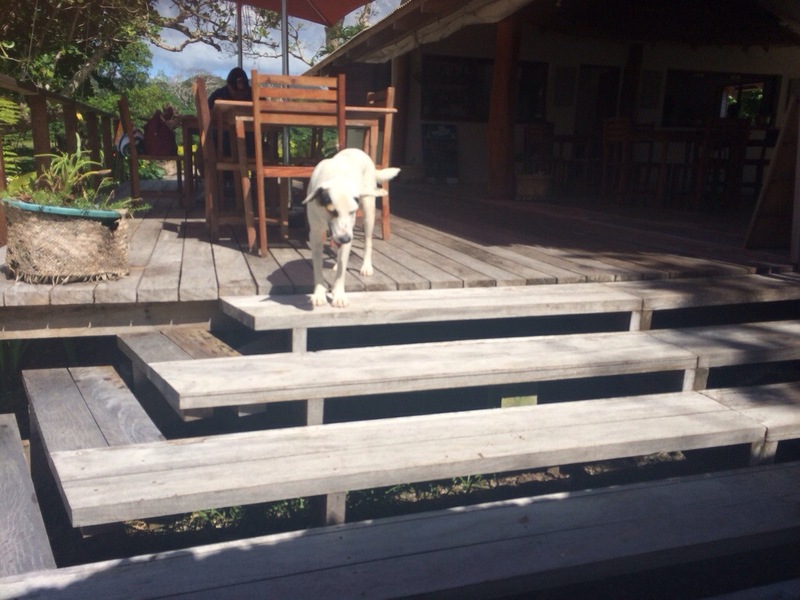 Yes there is an uphill walk involved, however, if you have been to Efate and not visited Mele, then your travels were not complete. 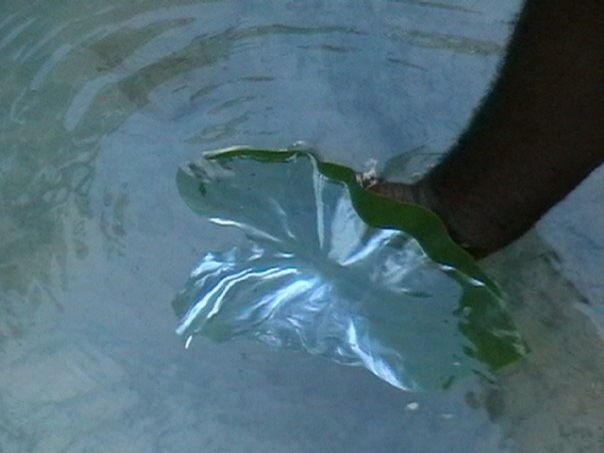 The water here is unbelievable as shown to us on leaf, by our guide. 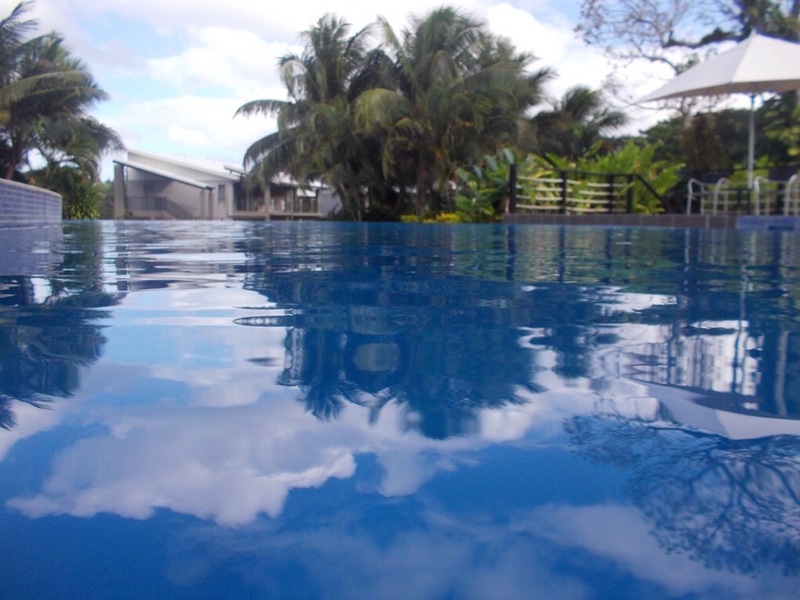 However you visit this memorable part of Efate, maybe by tour or on your own, just be sure you do it. This is a truly stunning landscape. 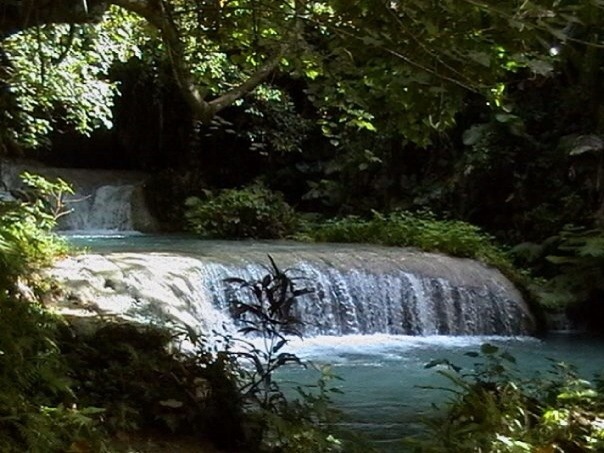 Upon reaching the top waterfall you can indulge in a massaging free shower, wallow in the rock pools, use the rocks and water as natural slides, or simply enjoy the beauty. There is a lot of uphill in this trip, you do not have to be an athlete, just be prepared for some exercise before your evening cocktail! I will say, this is worth every step. 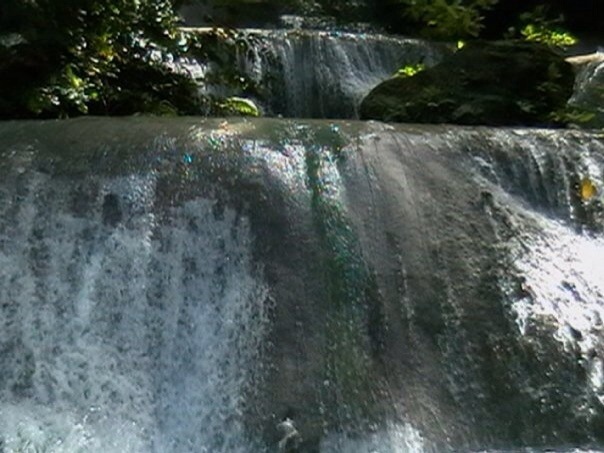 Surprisingly the rocks are not slippery, even with water cascading over, you can keep a good footing. 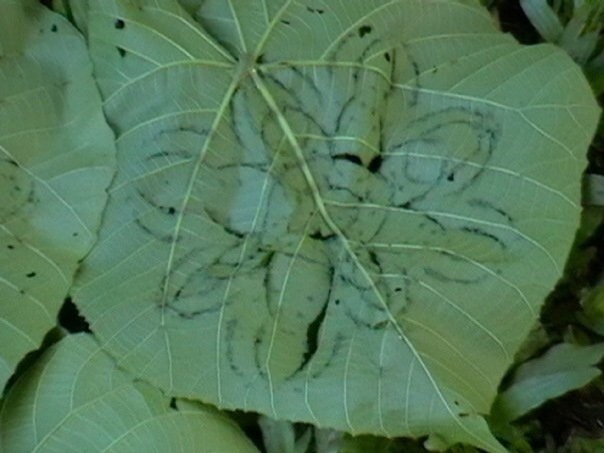 Our guide could fold a leaf, then, with a few well placed bites, produce some amazing artwork. This is a case you may find a guide or personalised tour is worthwhile. The information on medicinal plants, history or anything else you may learn, is most definitely worth it. 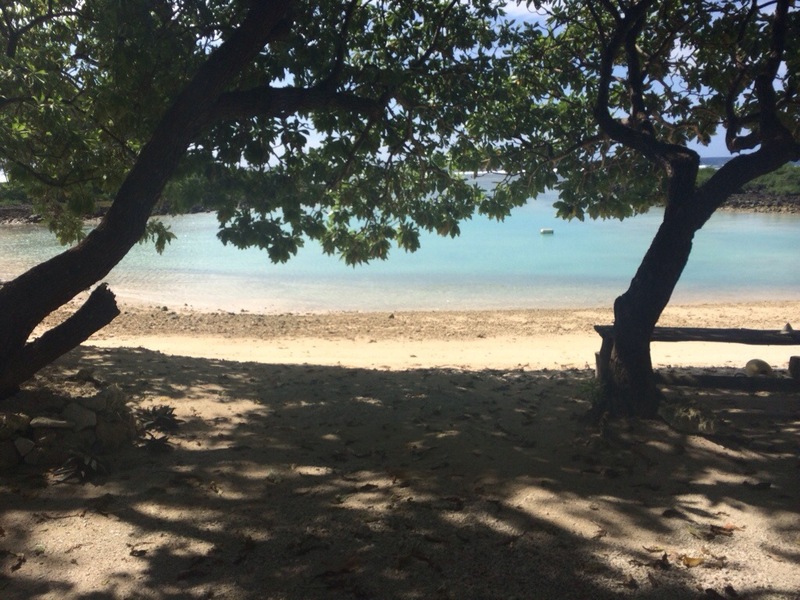 The right spot on your walk will give you an uninterrupted view of Hideaway Island. 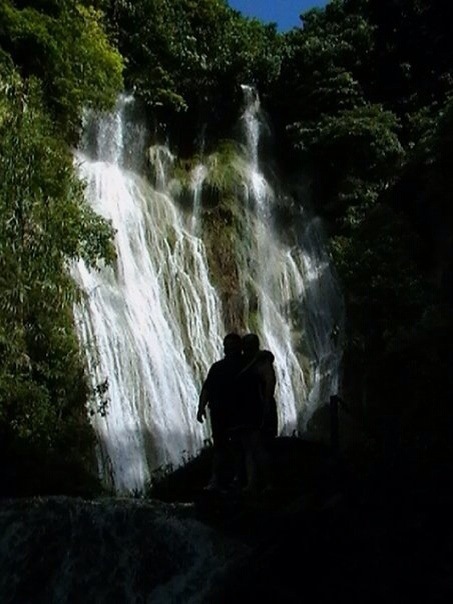 Mele is definitely worth a visit, I recommend this area. Photo really doesn’t do the gorgeous colour of the wonderfully blue water justice. A popular spot with the kids, especially with a tarzan rope to jump into the water from, making for some huge, and at times painful sounding, swinging leaps! 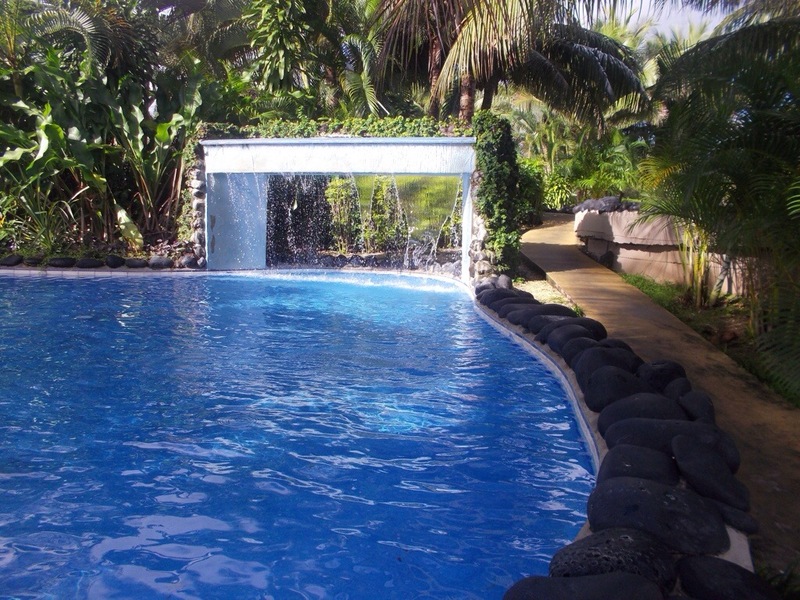 You may visit this on one of the island tours, it’s certainly worth having a swim, even if only to say you’ve swum there. Overall we found it to be a nice little set up with seating areas dotted around, and change huts available for use. There are a few rocks to walk on as you go into lagoon, which may be easier with reef shoes, doesn’t last long though as water does get deep very fast. Consider an early visit if you are travelling separate to a tour, as this area can fill up pretty quickly. There were a few fish around but not enough for snorkelling. However that was probably due to the jump rope, I doubt many fish would be hanging around waiting to be a target for jumpers! Maybe early with no-one else around you would see more. There was an reasonable entry fee of around AUD 5., handed over at the rustic little entry hut. These gorgeous local children were fascinated with seeing themselves inside the camera, As always it was heartwarming to see such a simple thing become a huge source of amusement. 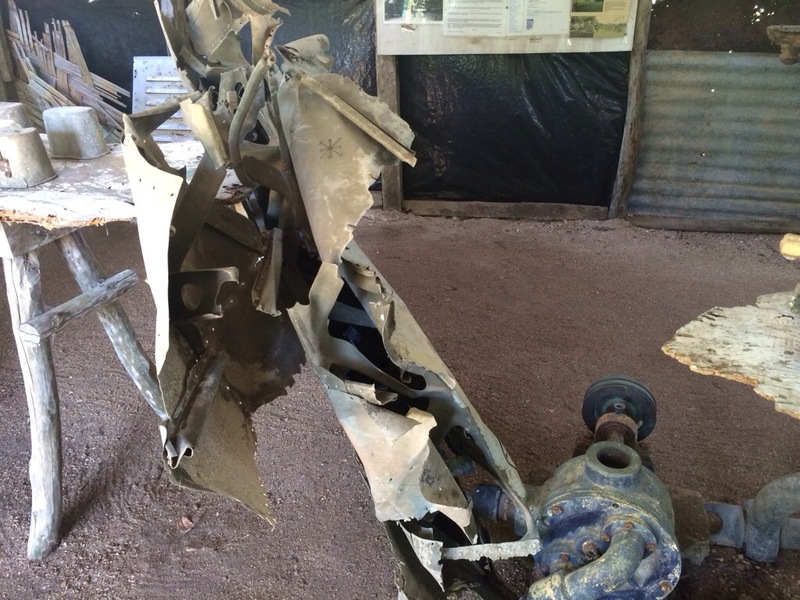 Tucked away on the island of Efate in Vanuatu is an interesting World War Two Museum. Yes the photo shown above is the museum. 500VT or AUD6 entry fee unless you include this visit on a tour, whereupon entry is sometimes included. Ernest will open the door to this museum to enable you to view the relics left behind by the US soldiers during WW2. For those interested in snorkelling, the opportunity exists to snorkel and view an intact corsair WW2 fighter plane. We didn’t snorkel to the plane, however Ernest described the plane and the location to us. For the snorkel tour including museum, was around 2500VT or AUD30. 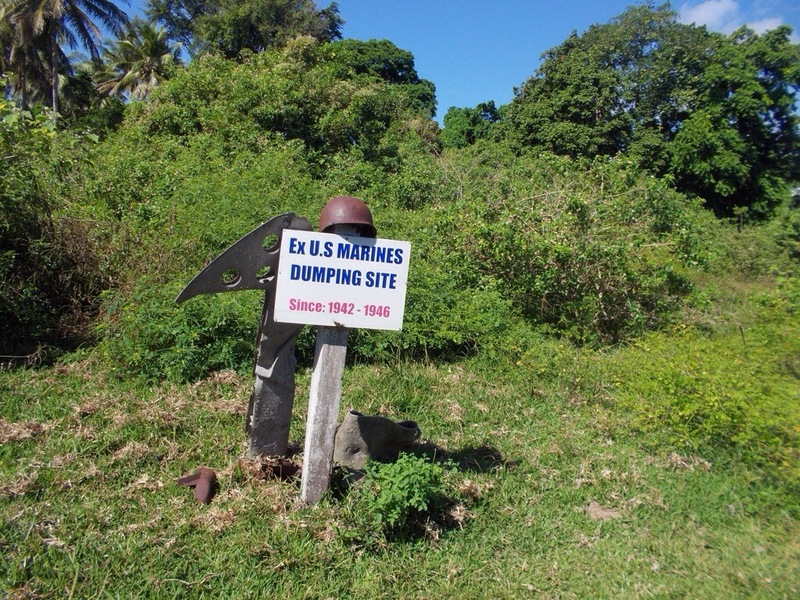 The museum itself is small, with a number of relics including propeller blade, a rusty Japanese helmet, various other relics and bottles, all of which have been dug out the US dump site. For those interested in war memorabilia, you will find this slice of history, appealing. Keep in mind this is not the usual air conditioned, white walled museum you are used to. This is basic, genuine with Ernest more than happy to share his knowledge with those interested. He is most proud of the relics they have uncovered. 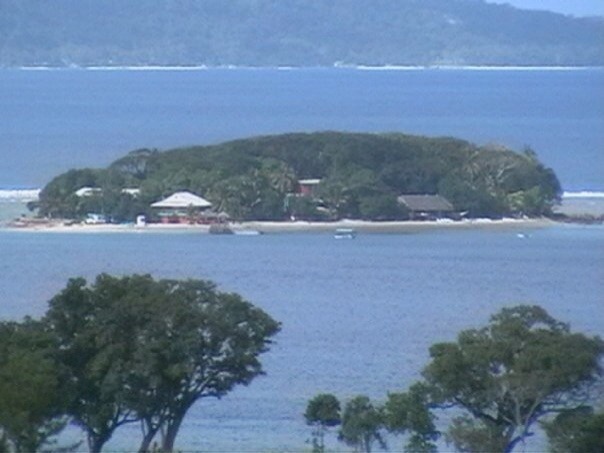 Again this is Vanuatu, if you don’t make the first move and ask questions, you will learn nothing. However, if you ask questions you will find Your guide more than willing to part with information. 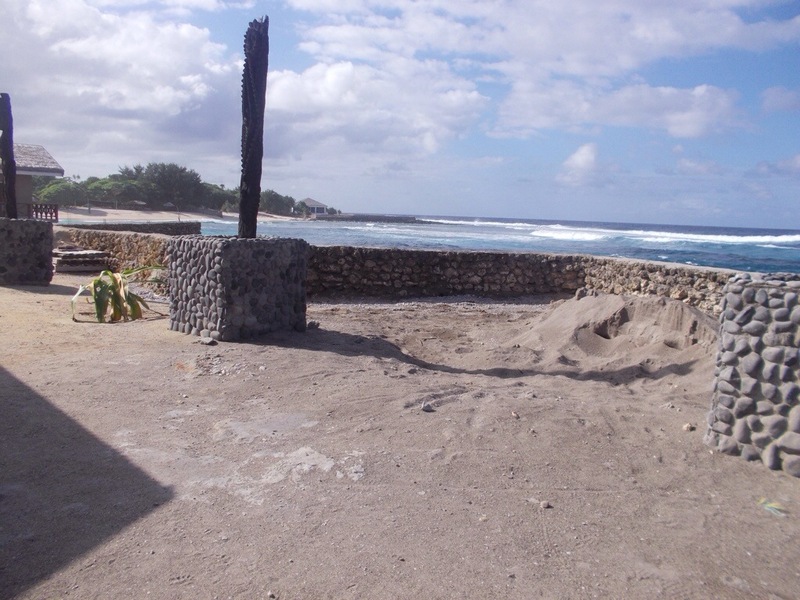 Micheners is part of the Bali Hai Bar complex. 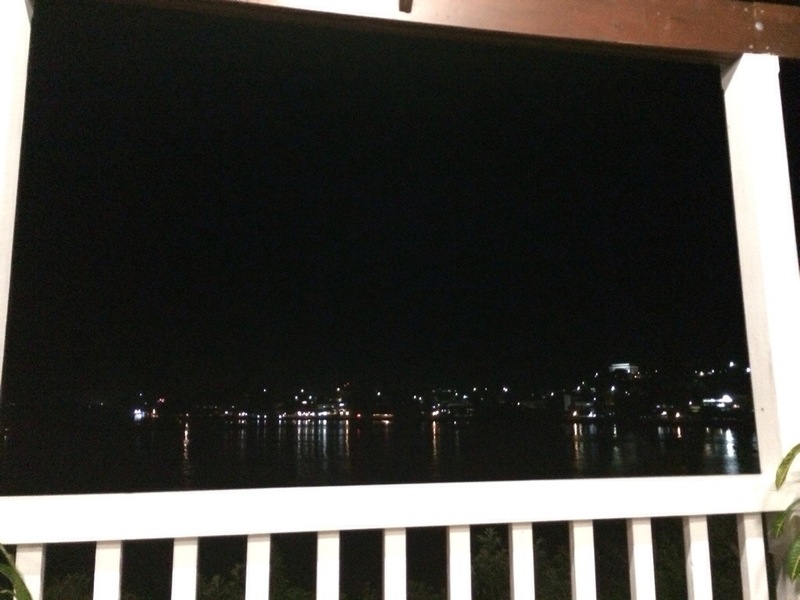 A balcony has been added to the front of the restaurant, overlooking the sea. Not only has this given the restaurant a much roomier feel, it has provided a wonderfully romantic style setting for dinners or a gorgeous sunny spot for breakfast. Since breakfast is the first meal of the day, we’ll start with that one. There can be nothing better than being welcomed with the hugest smiles from the staff every day. It most certainly sets the tone for the day! Keep in mind too that breakfast is included as part of the accommodation package. Breakfast is buffet style with a choice of breads (including gluten free and banana breads), selection of pastries, accompaniments for the breads, includes vegemite! Fruits, yogurts, muesli, cereals, juices, hot drinks, hot buffet, and at the end of the hot buffet, the always smiling beautifully natured Amos to cook your eggs or omelettes, or smiley Sam if Amos is away for the day. Either way you will enjoy eggs cooked the way you like them. Should you prefer a barista coffee, this will be ordered for you by the lovely friendly staff and charged to your room. There is even a coffee card with the sixth coffee free. With a couple of coffees every day, hubby enjoyed the odd complimentary latte, without complaint! Theme dinners are dotted throughout the week. Tuesday night is the dancing display, kava tasting and the Melanesian feast, where you taste lap lap and other local foods. Definitely worth the experience! 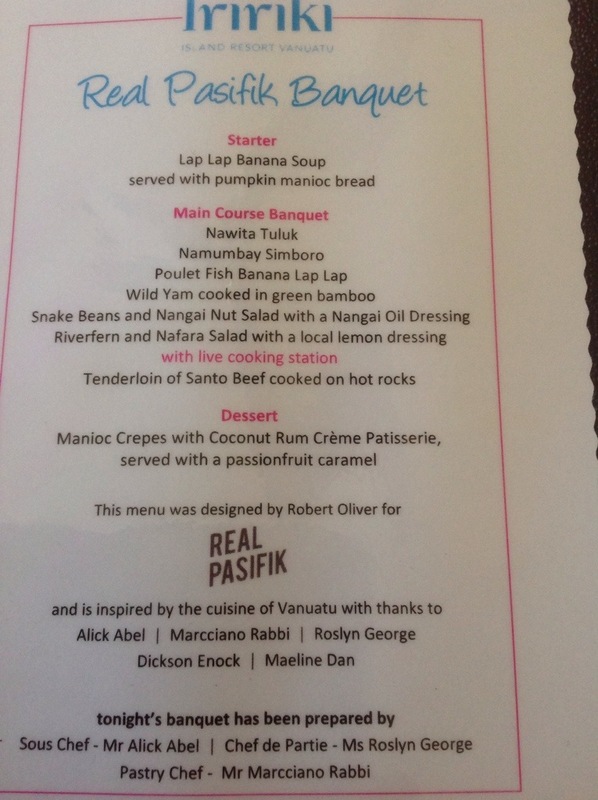 The Real Pasifik Banquet is held at Micheners whenever there is a function at Iririki’s Watermark Restaurant. This has been reviewed separately and is highly recommended to those looking for a full gastronomic experience, including drinks, market and cafe tours. Numbers are limited so you will need to book. Friday night is a seafood feast, however the a la carte menu is also available. Still having a little issue uploading photos however they will be added soon. The feast for two was huge, we did however valiantly struggle through to end, to be rewarded with a superb coconut tart for dessert. Nice sweet to finish with. We dined our last evening on Iririki, at Micheners to enjoy the a la carte menu. 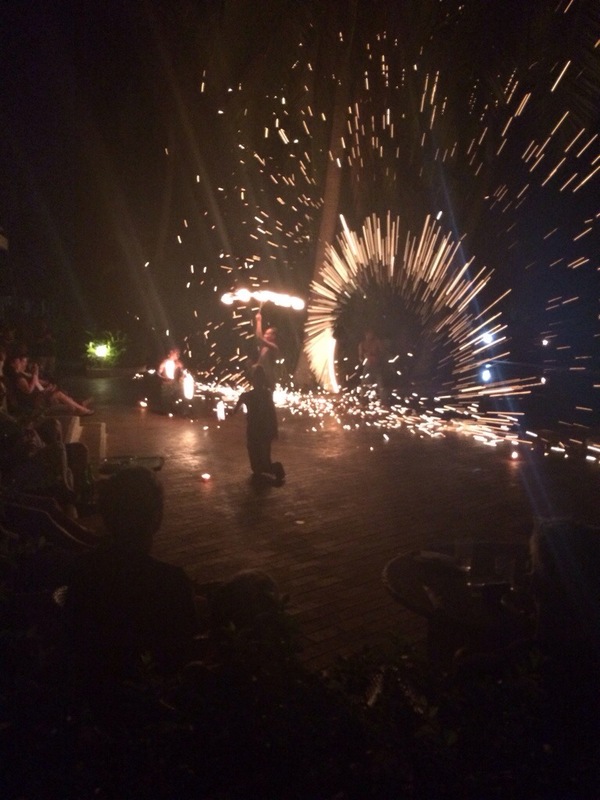 As this was Saturday night, you are treated to an awesome fire dancing display. Menu choice is certainly well rounded, catering for a wide variety of tastes. Food was once again, delicious. Not a restaurant we have ever had a bad meal or experience at. 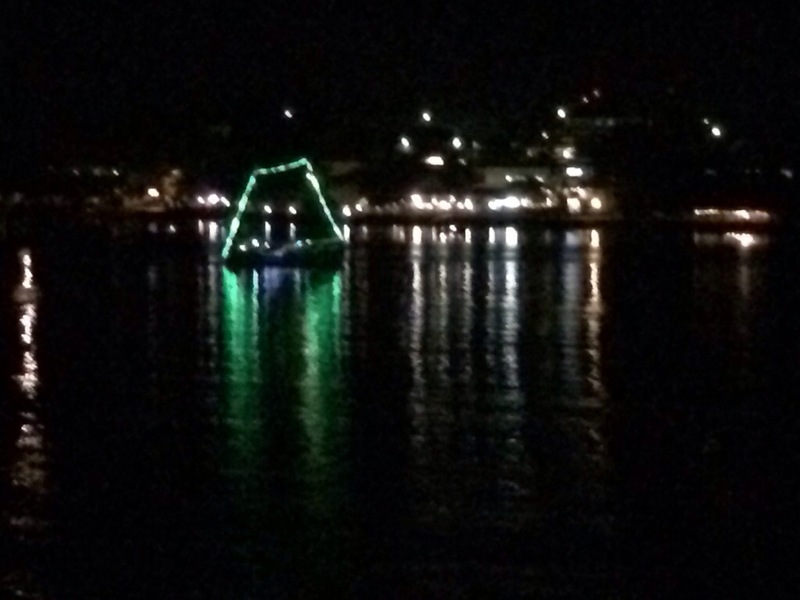 I’m sure you will enjoy as much as we did when you next visit Iririki! Wow! 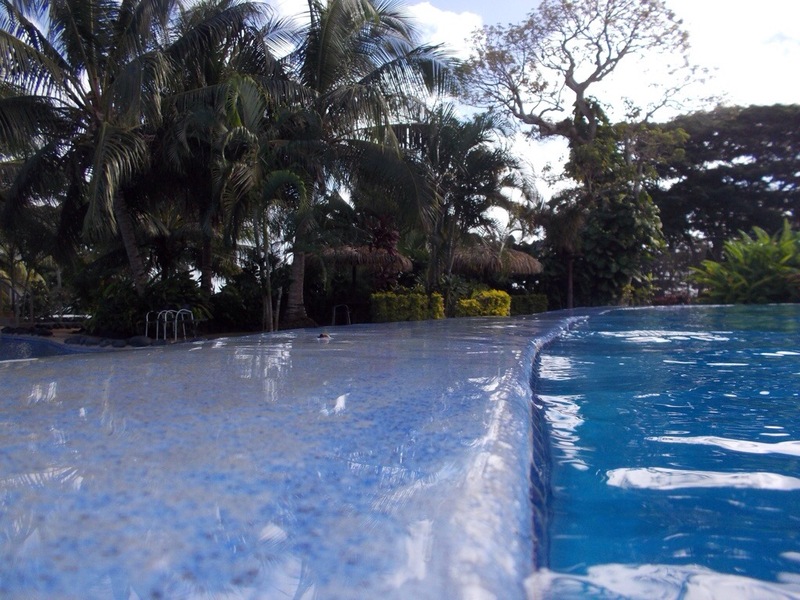 To join in this most awesome banquet experience, you do not need to be staying at Iririki. The day begins with a 10am food market tour to showcase the food which will be used in the banquet that night. Our tour was conducted by Stanley, Chef Amos and Bernie. Chef Amos taught his small class of pupils the differences in many different types of food. 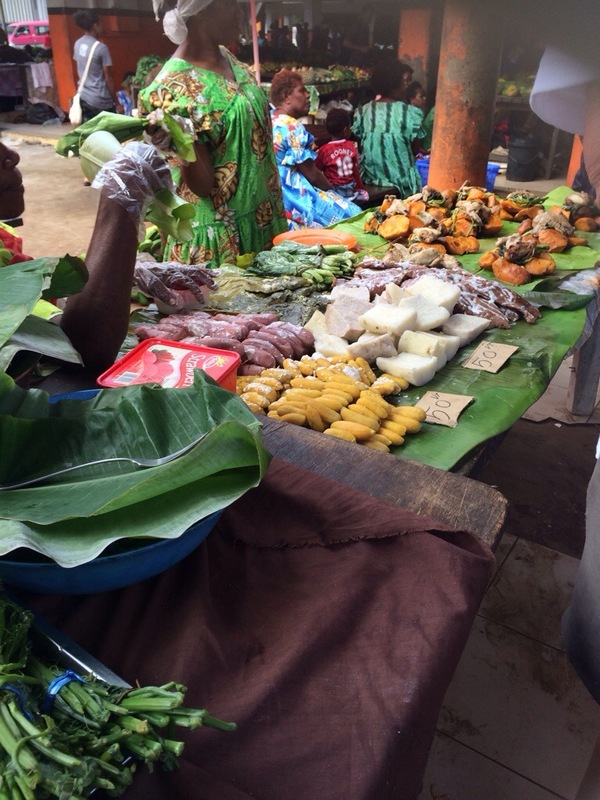 For instance, we learned which varieties of bananas are for eating, whilst plantain bananas are for cooking only. The difference between the cooking and the eating peanuts, types of fruit and vegetables, all accompanied with an insight into the life of the locals. Bernie’s interjections along the way were received with much laughter and hilarity. I do have some photos of the markets however will upload at a later time when Internet allows. Some have uploaded onto our Facebook page Dine Live Travel as well as dinelivetravel on Instagram. 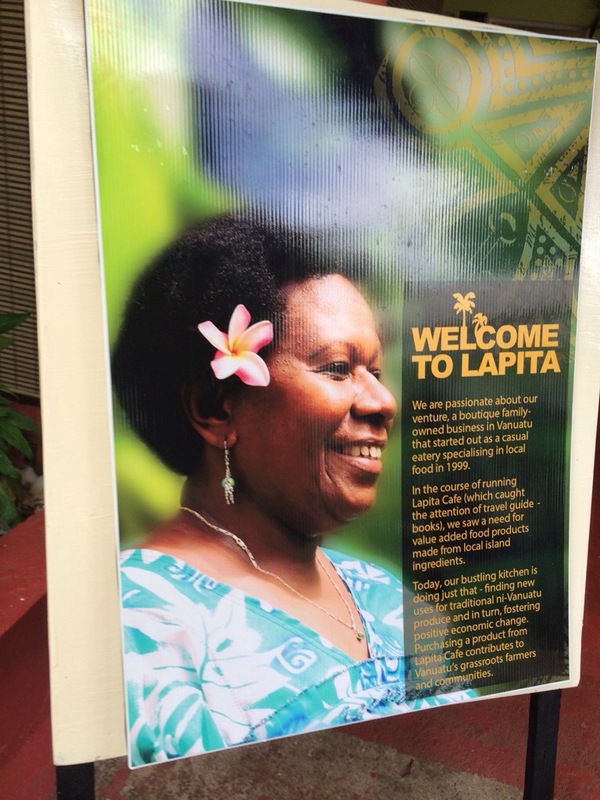 We were the inaugural tour to be taken to Lapita Cafe after the markets. I would say this topped off the tour beautifully. A review of a Lapita Cafe has been provided separately however I really urge everyone to visit this beautiful lady and her staff. After the cafe everyone dispersed to spend the day however they wished. That evening we came together for the most amazing evening. The group is limited to around 16 which was an ideal number. Drinks are included, now the best part here is it was any drink you were drinking. Certainly making a change from the usual basics only inclusions we have found at other restaurants who advertise all inclusive meals. A large screen tv, played the show filmed in Vanuatu featuring Robert Oliver and the lovely lady from Lapita Cafe, whose name no one was sure how to spell! First on the menu was a banana soup. Right now I totally understand if you are raising the eyebrows a little, however we were assured by Chef Amos and Bernie in the morning the soup was devine. There is no denying they were correct. One really does need to try this, a description does not it justice. A copy of the full menu will follow later. We would encourage everyone to try this. Remember even a coeliac can eat everything on this menu. Internet restricts the upload at the moment, I will however add to this blog in a couple of days time. Enjoy the banquet !! This tour was the inaugural visit to the cafe following a walk through the colourful markets. A delightful and interesting experience. 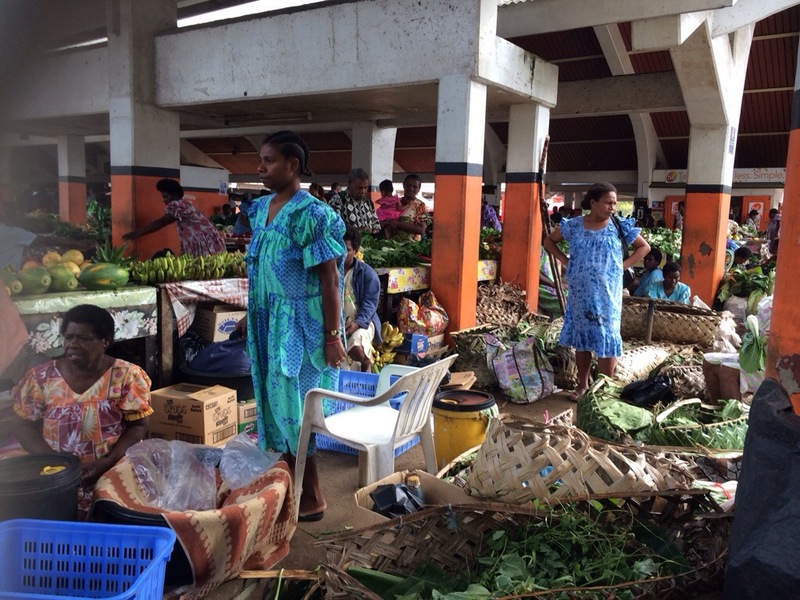 This beautiful chef has worked alongside Robert Oliver, ( a NZ chef voted the top TV chef in the world only three weeks ago), to promote natural foods in Vanuatu. Unfortunate photos will not upload at this time, will add some at a later date. For those who are gluten intolerant, this may very well be one of the only cafés you can eat everything. We tasted pizza, sausages and relishes, as well as some crunchy ginger cookies. 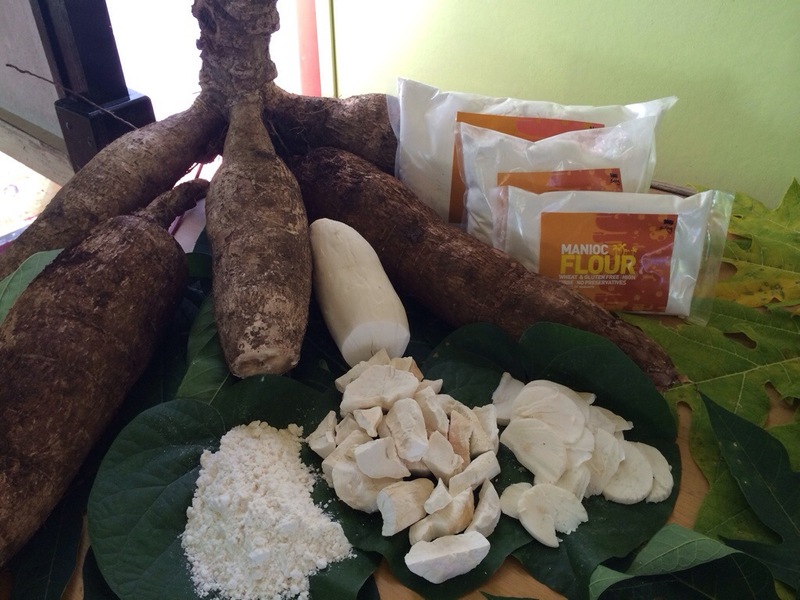 The flour here is manioc flour, produced directly from the manioc root. The flour is wheat & gluten free, high in fibre with no preservatives. It does not come any more natural than this. Not only that, finally we have tasted something which ensured the food tasted ‘normal’. The first small shipment if this flour was exported to Sydney last week. If anyone would like to know more, feel free to leave a comment or contact via Facebook Dine Live Travel page. I will be the first to admit, I won’t spend extra $ on organic in Australia as I don’t believe it is organic. 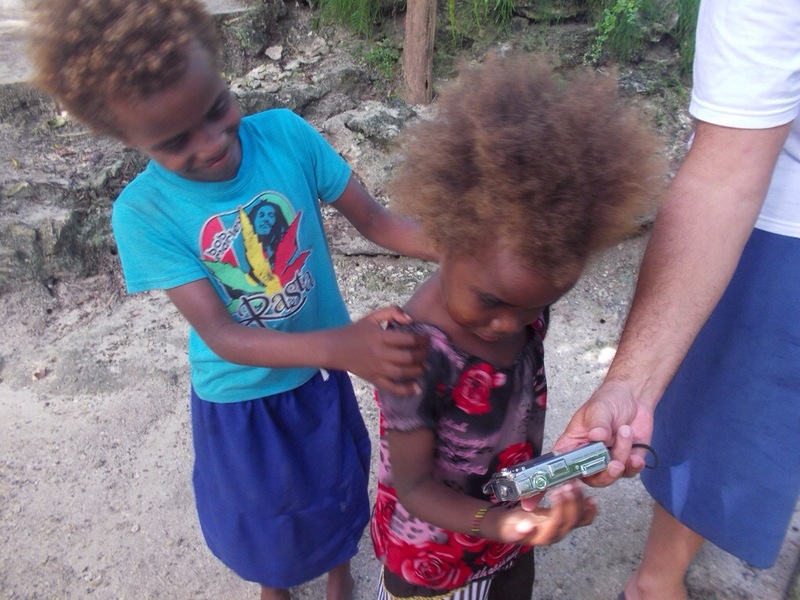 However in Vanuatu everything is. No sprays are used anywhere in the country. Pretty much as described to us, you dig a hole, plant a plant, then leave until it is matured. 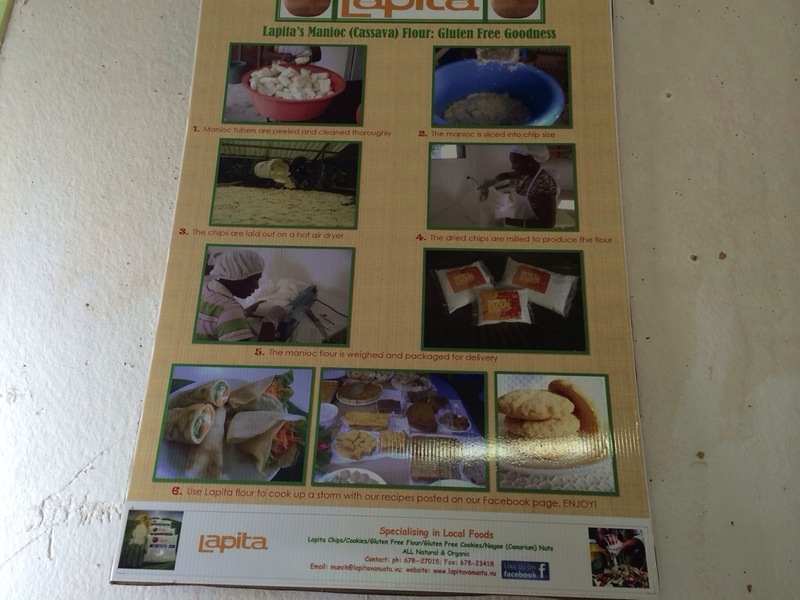 A cafe like Lapita is a place which needs a lot of promotion to showcase what they available. 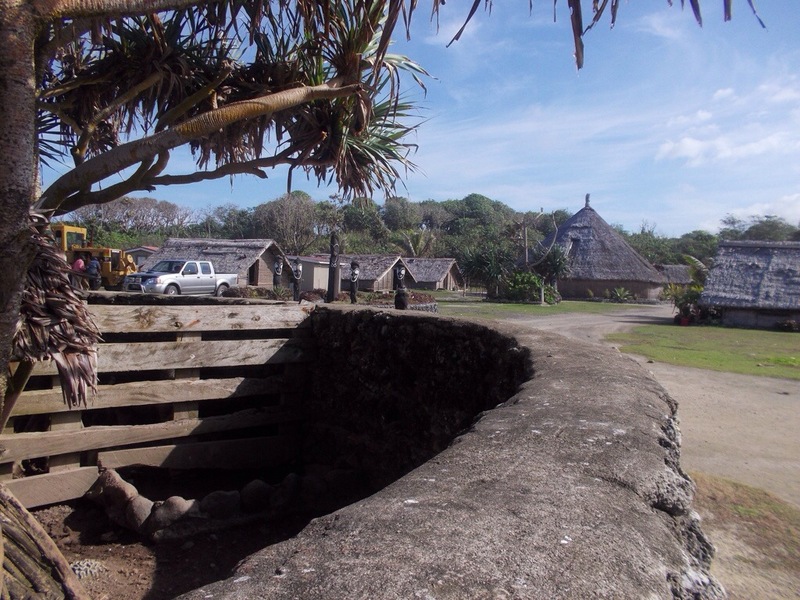 There is the opportunity here to look through the small factory, or, you can check the local native kitchen which was used by Robert Oliver in the TV show he did in Vanuatu. 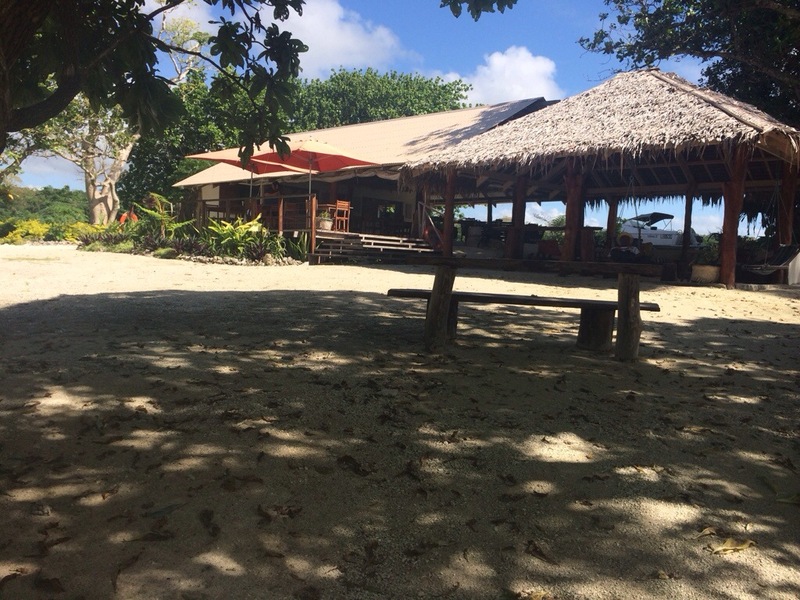 Tucked away in a remote location, around an hours drive from Port Vila, is restaurant La Mer. Access is via a grass track, whereupon a few minutes drive will bring you to this most idyllic spot, revealing the presence of a neat French restaurant, which sits proudly near the beach. Driving down the track you pass some if the best looking beef cattle you have ever seen, possibly even the odd wild pig as we did. A rather huge porker eating at the side if the road, who was in no way intimidated by the passing close by. Clean, tidy and most of all comfortable. This restaurant is quaint and interesting from the moment you arrive. Huge smiles from the staff as the menu is presented. Meals / drinks are all reasonably priced here. You will require vatu for payment. Our lunch, 2 meals and a few drinks came in just over 6000 vatu. As the only customers on this particular day, it was delightful to have the restaurant to ourselves. After receiving a very reserved greeting by the resident dog, who then sloped off to sleep under another table and chairs, a cut up grapefruit was delivered to the table. For those who have not tasted Vanuatu fruit, this pink grapefruit was sweet enough to eat without any bitter aftertaste. Grapefruit here is very easy to eat. The food was well presented and certainly didn’t disappoint with taste either. A beef salad had the lightest and most finely chopped salad possible, interspersed with potato bites and layered with beef. A mixture of flavours and spices which were balanced just right and in no way overpowering. Calamari was the best, without being over spiced and cooked naturally. I’m told the steak was tender melt in the mouth and the very best tasted. 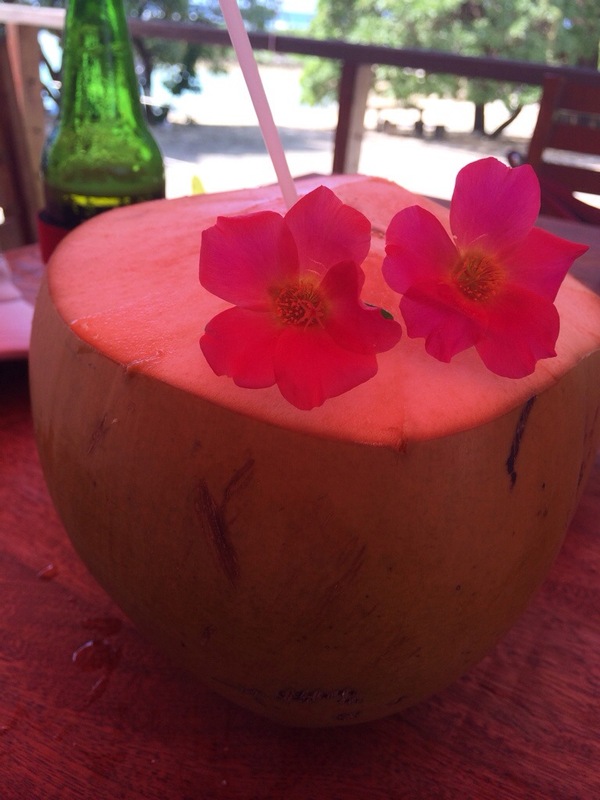 Coconut water does not come any fresher than this. No plastic bottles for this drink! During lunch the only sounds you could hear, were the waves rolling into the beach, faint ceremonial noise from a local village and the odd clink and sizzle from the kitchen. 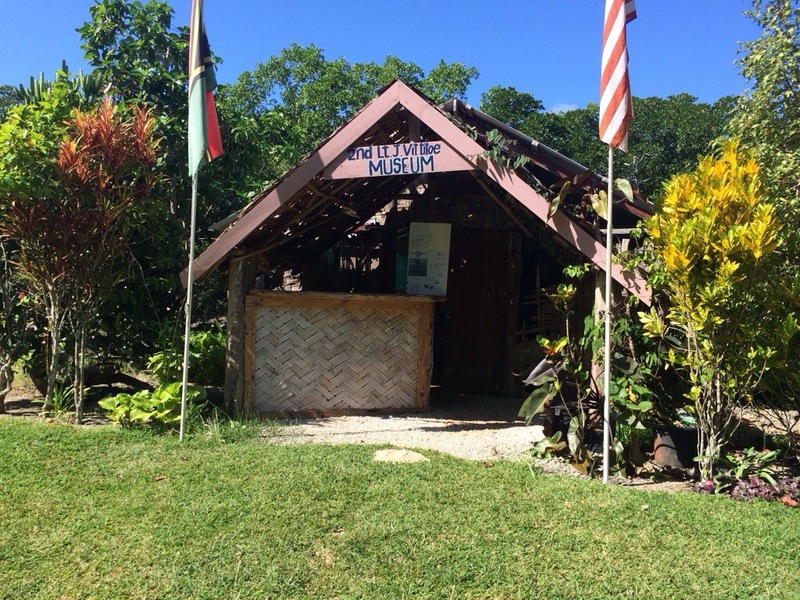 If you visit Vanuatu and have the opportunity to visit, or are taking a tour around the island, ask to visit this delightful restaurant. You will not be disappointed.